Sunglasses are actually always fun! They give your outfit a finishing touch and make your look complete! 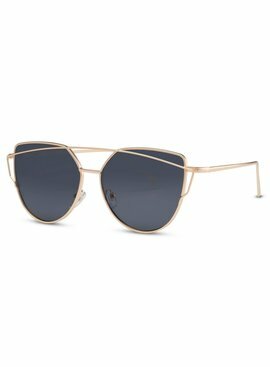 This season we are in for cat-eye sunglasses. 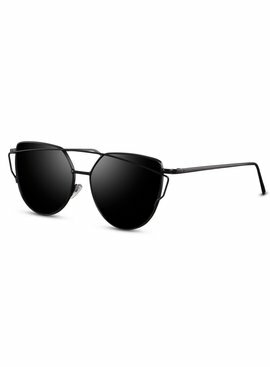 These sunglasses are the trend of this moment! 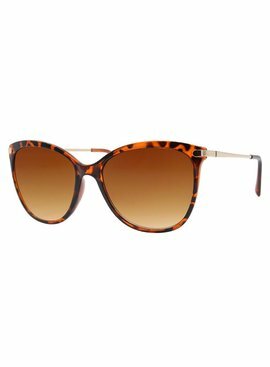 Our selection of cat-eye sunglasses for women is colorful and stylish. 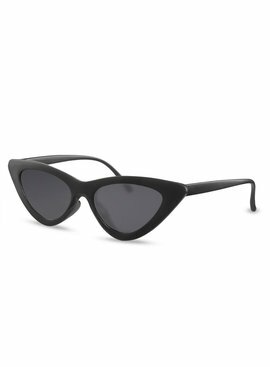 Order now our coolest cat-eye sunglasses that will complete your outfit!